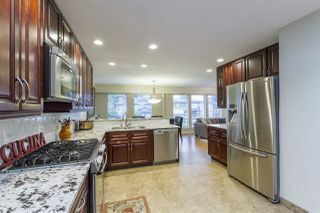 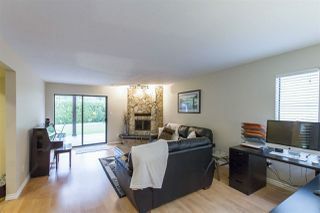 Bright and open concept living, made perfect for entertaining. 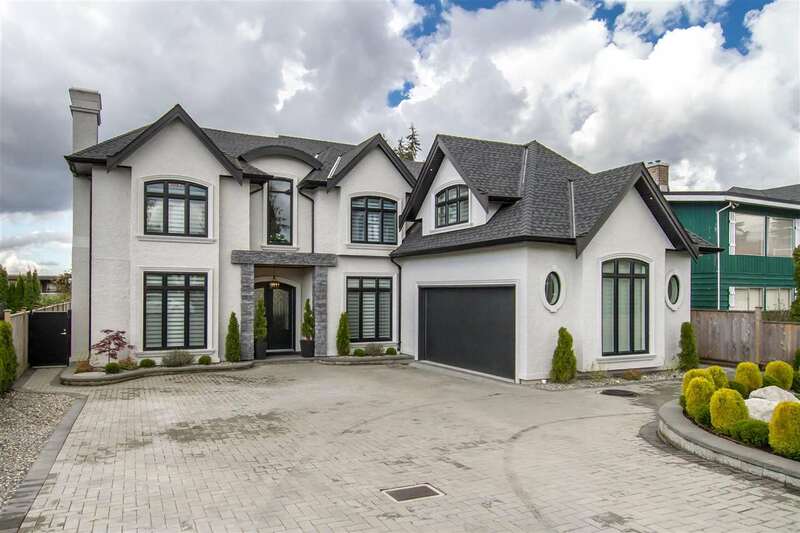 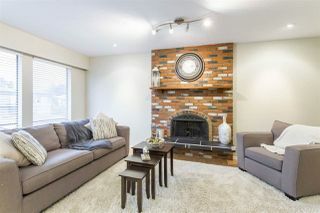 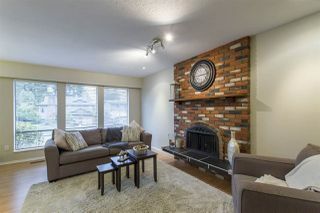 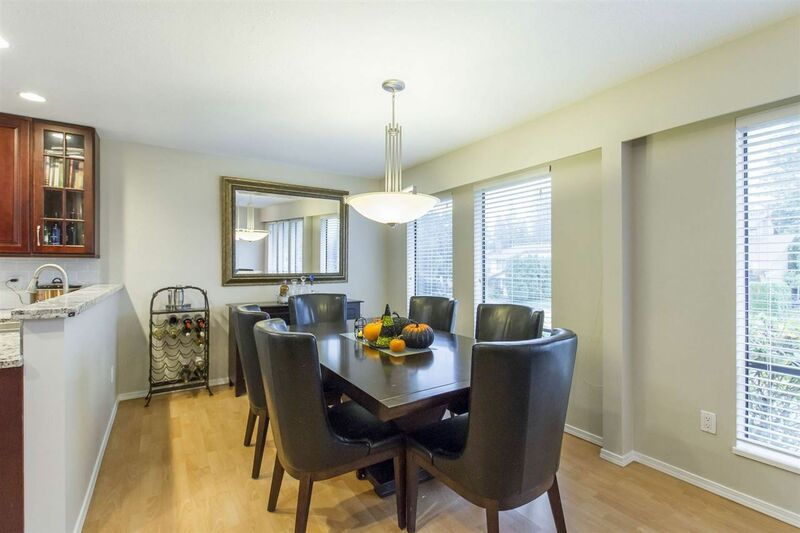 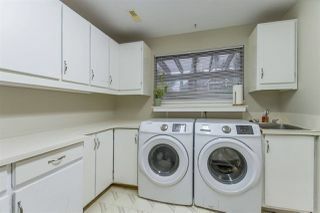 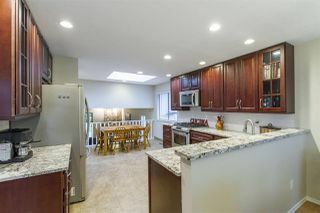 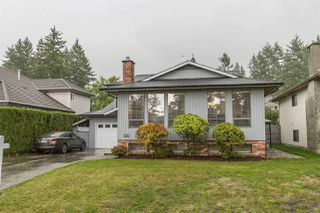 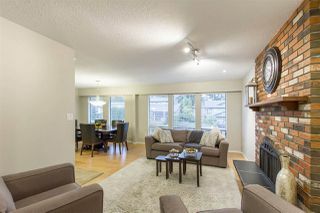 This home is spacious with a beautifully renovated kitchen, tons of cupboard/counter space, dining area and living room, making room for everyone. 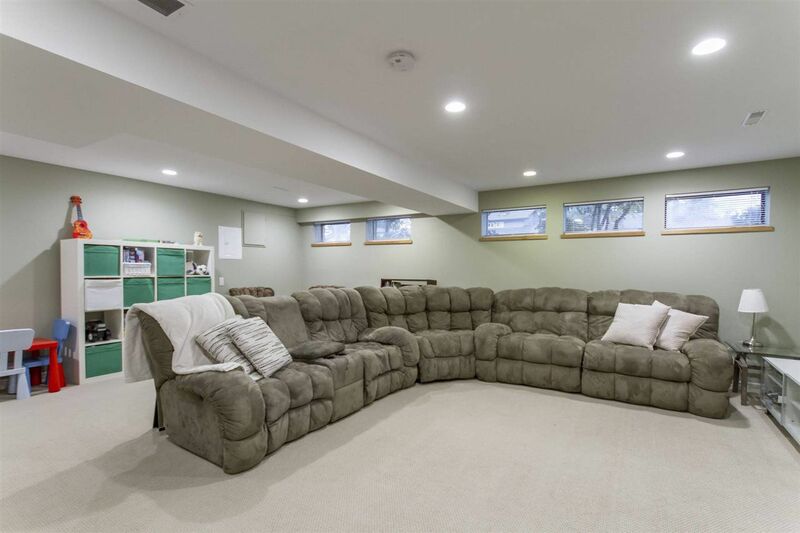 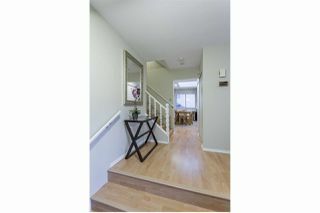 With 4 bedrooms on the upper floor, a spacious rec room in the basement, this home is great for families. 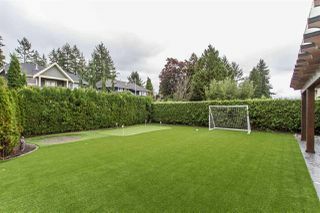 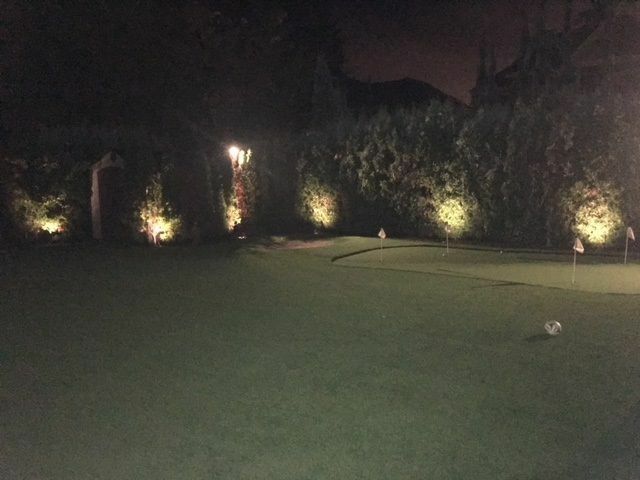 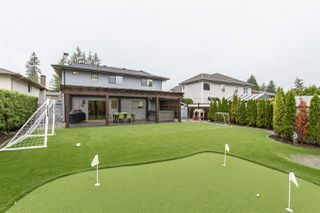 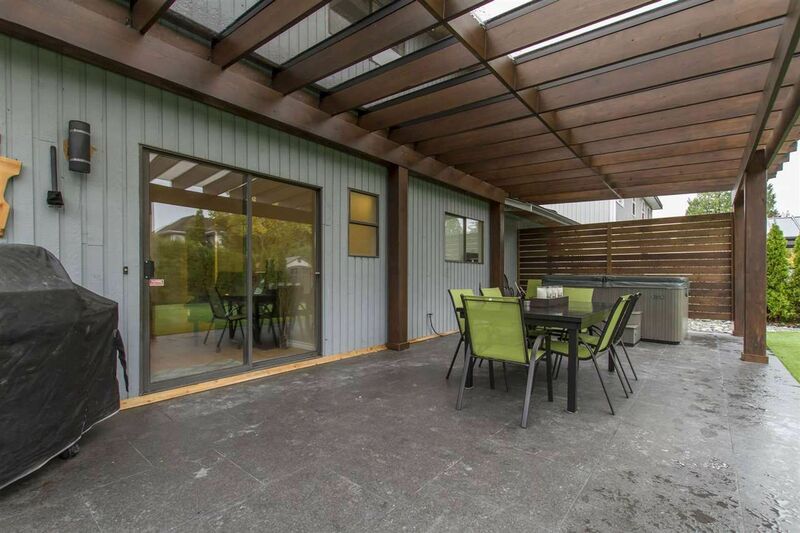 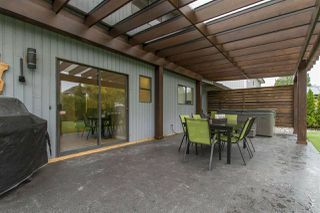 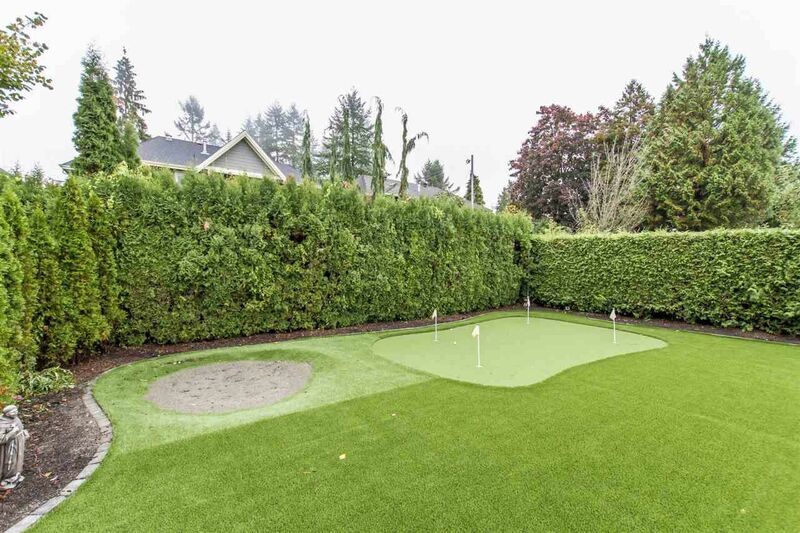 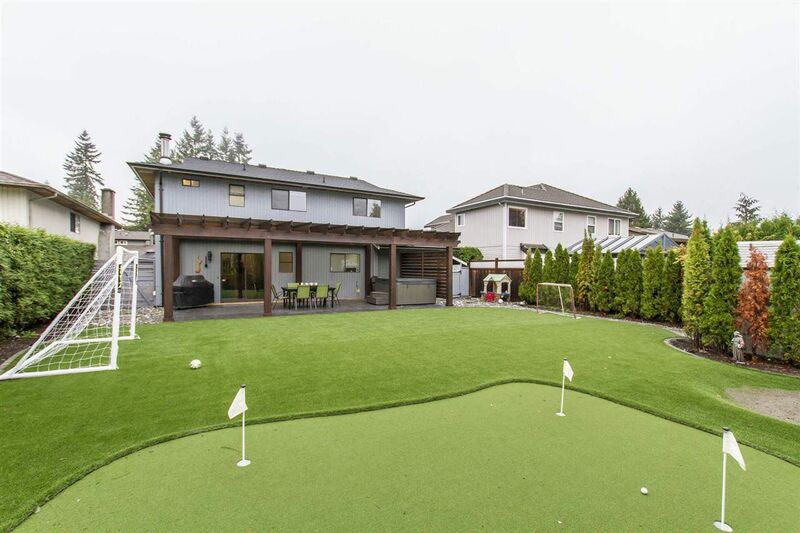 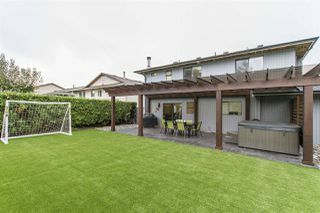 The backyard has had more than $100,000 worth of work which includes surround lighting, its own putting green, large covered pergola, hot tub, gas hook up for your BBQ and space for so much more.